The last planner you'll ever need. Seriously. The only planner tied to a daily selling system that will not only increase your productivity, but your production as well. A planner tied to a selling system. Finally. 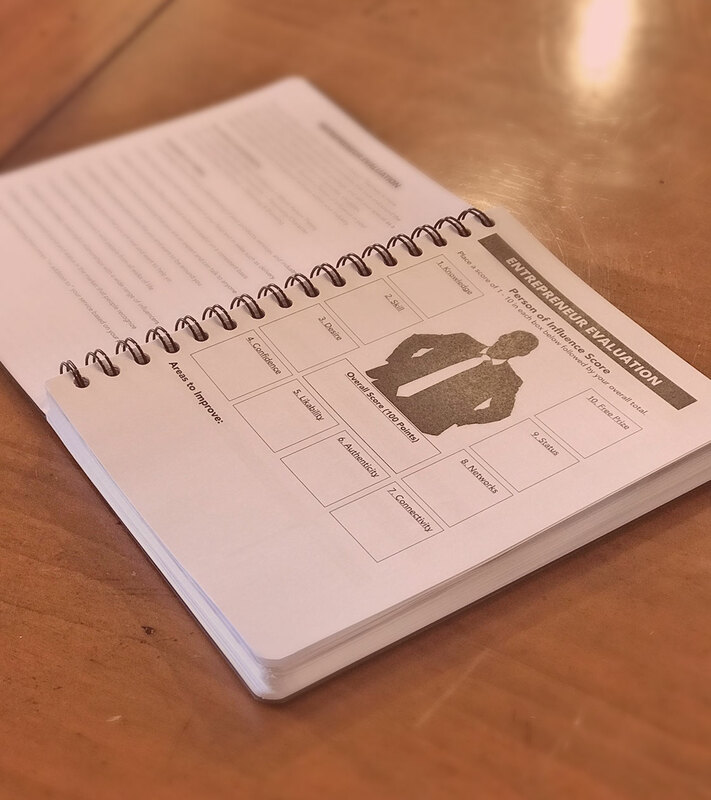 The 90-Day Sales Planner™ is a ground-breaking tool designed around our powerful Proactive Prospecting™ selling system to increase daily productivity. Visioneered in part from the mind of Dr. Bruce Lund, a former college professor with a doctorate in Human Performance, the 90-Day Sales Planner™ allows you map out your days and weeks around high-value activities (HVAs), like following up with prospects, and track your sales goal progress. This planner was designed with you in mind. Our end goal is to increase productivity through daily activities, which will ultimately grow your sales and elevate your status in the market. Attack your day. Dominate your week. 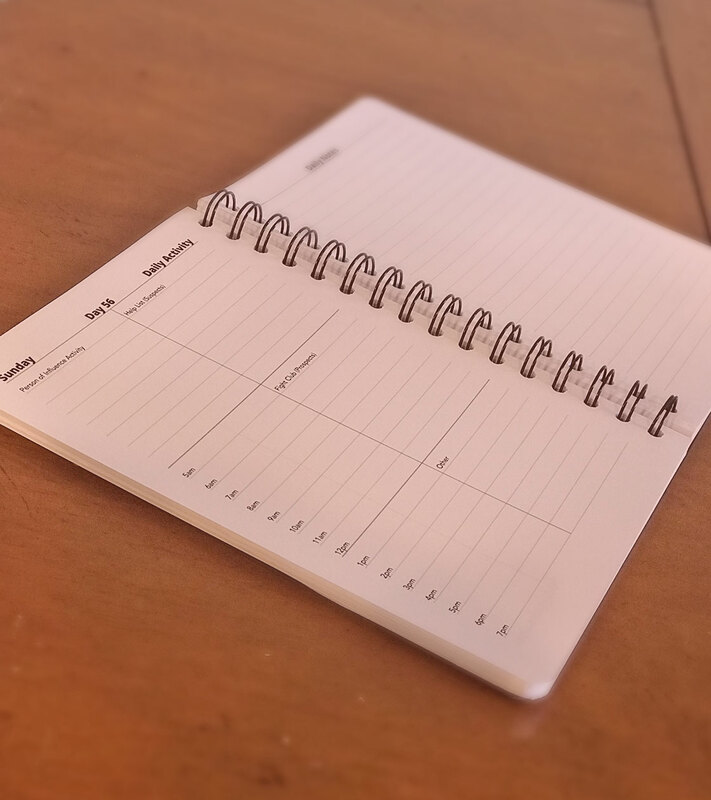 The 90-Day Sales Planner™ was visioneered from the ground-up to be a powerful and handy tool to help entrepreneurs of all calibers map out and track their days and weeks throughout a 90-day cycle. Through thoughtful planning, we’ve designed our planner with our easy-to-use Proactive Prospecting™ selling system that, if followed, will allow you to grow your business exponentially. Map out your entire day to know exactly what you are going to accomplish and who you are going to reach out to. Set a dominant focus for each week tied to specific tangible actions that you can do to reach your goal. Design your vision of who you want to reach out to during the week tied to each category of our Proactive Protecting™ selling system. Keep track of the leads you want to help and the potential clients you are fighting to earn the business with every single week. Record all of the leads you are working on closing and determine potential revenue that could be earned. Visoneered to perfection by experts. We’ve spent countless hours refining our planner to meld with our powerful Proactive Prospecting™ selling system seamlessly. The visioneer of the planner. For over a decade, Dr. Bruce Lund has trained thousands of professionals all over the country. 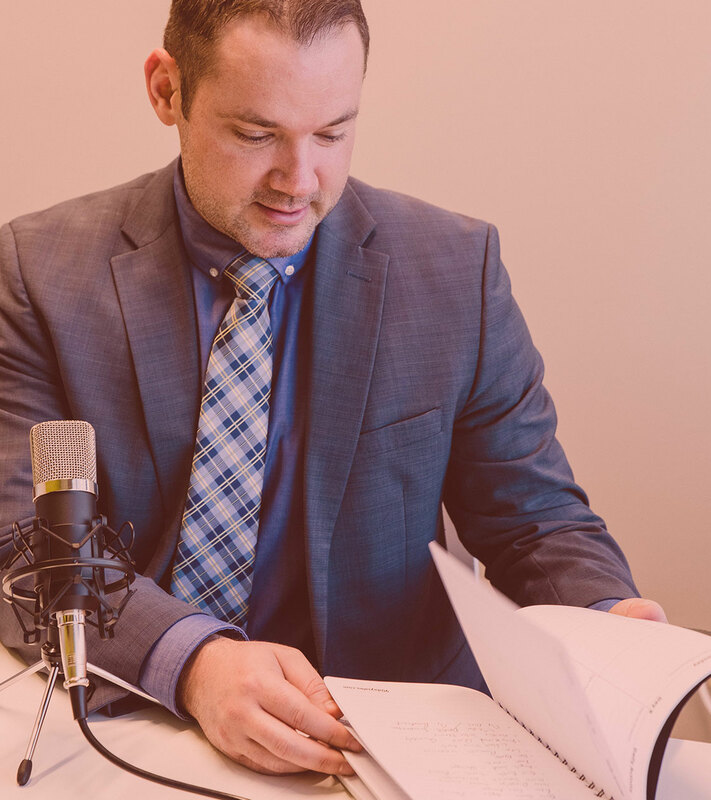 His coaching journey began as a 25-year old career author and speaker to young professionals. Bruce earned a PhD in Human Performance at age 29, and was hired as program director and professor in the Texas A&M System. He was then recruited back into corporate America as Director of Sales for a top entrepreneur coaching business. The company tripled revenue under Bruce's leadership, growing to a multi-million dollar coaching business in less than two years. During this time, Bruce was also in charge of coaching top producers all over the country as lead business trainer in real estate, mortgage, title, insurance, and financial services. Bruce takes pride in his versatility of coaching top one-percenters, brand-new salespeople, and everything in-between. He does this through a "heart of a teacher" approach using his PhD in behavioral science to accelerate business growth in a fun, dynamic way. 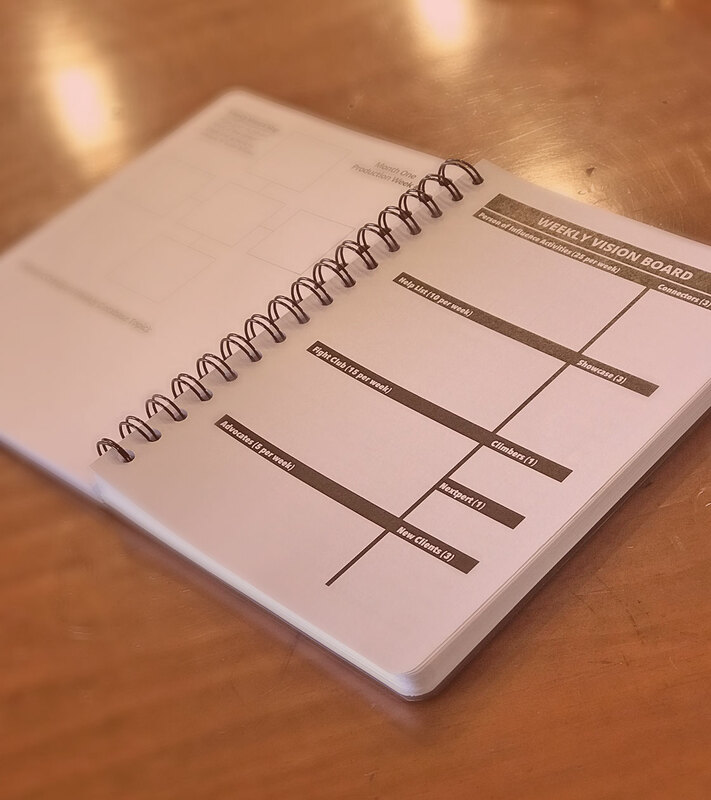 Get the most productive planner you'll ever own. This is a single purchase of our 90-Day Sales Planner™. Your card will be charged once and will not be charged again until your next purchase. This is an annual subscription for 4 of our 90-Day Sales Planners™. Your card will be charged one time every year until cancelled.